ANF, Meriwan — A few days ago, with spring approaching, ‘The Green Community of Chiyay Meriwan’ officially requested authorities in Meriwan, city in eastern Kurdistan, to issuing permit for plant sapling , but Iranian intelligence agency was rejected their request. 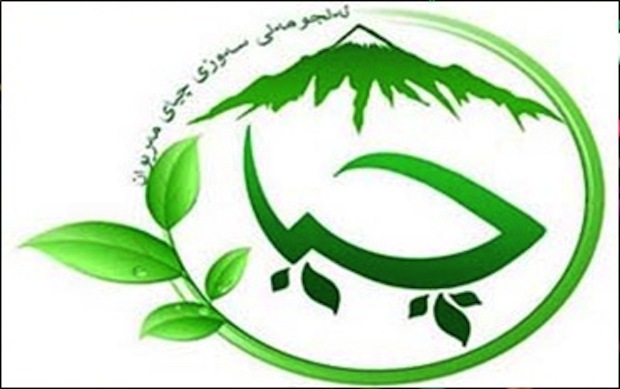 According to a local source told Firat Agency, a few days ago activist in ‘The Green Community of Chiyay Meriwan’ with approaching spring requested Iranian authorities in Meriwan to issuing permit for plant sapling, but Iranian intelligence agency was rejected their request. ‘The Green Community of Chiyay Meriwan’ is a civic community that focuses on protecting environment in Meriwan, and has intense activities to prevent forest fires. Many times its members under Iranian regime pressure have been imprisoned.